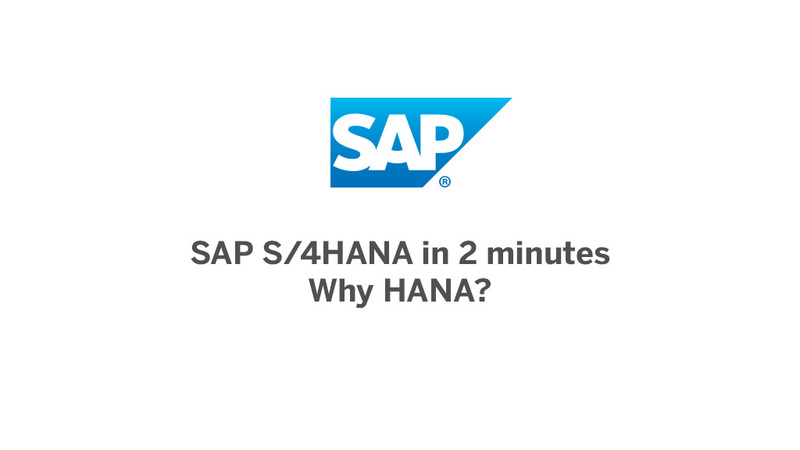 SAP S/4HANA in 2 Minutes: What is a Digital Core?  Home » What is a Digital Core? 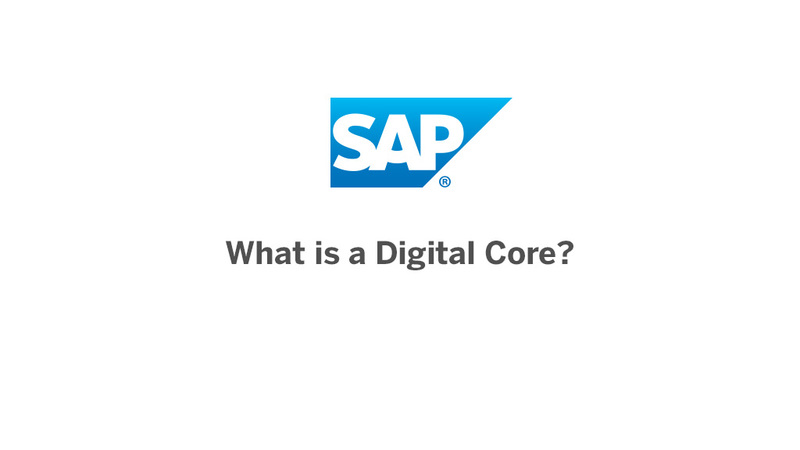 » SAP S/4HANA in 2 Minutes: What is a Digital Core?